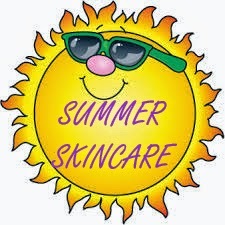 IshtyleAwhile - A Chennai based Indian Fashion Blog - Summer skin care for Indian weather. 1. Liquids. I know most people tell you to drink loads of water but I think liquids in general is important during this season. Bangalore has strange weather during the summer. It starts as really dry hot weather and then as it starts to tend towards the monsoon months, it gets humid and sticky. 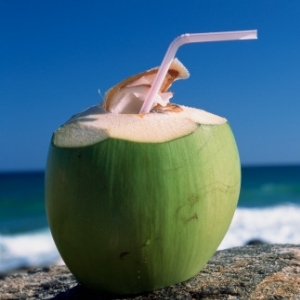 For me tender coconut is one thing that keeps me hydrated no matter what season. 2. Sunscreen. I am like the worst at remembering to put sunscreen on so I prefer to use a foundation that has SPF in it. 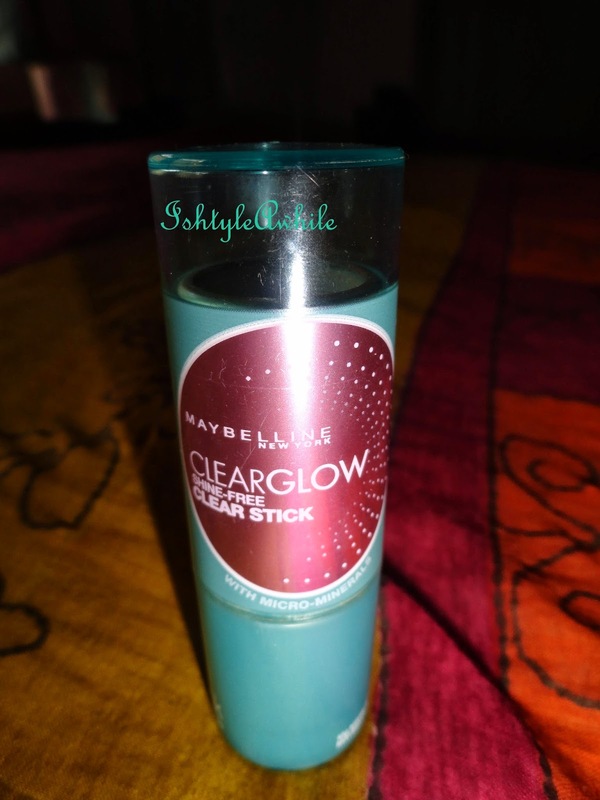 My favourite is Maybelline ClearGlow in Fawn. That is my everyday foundation. It is also keeps me matte. 3. Lip balm. Now I know most people insist on lip balms for the dry winter season but I think it is important for summer as well. We have a tendency to wipe our lips more in summer (mostly because of the sweat) So it is important to use lip balm. I am currently using regular Vaseline. 4. Cleansing. I cannot even begin stress upon the importance of this. I have combination/ acne prone/ weirdo skin. It goes bonkers in summer. Oil oozes out of every pore and doesn't stop. I use two face washes- Fash and Himalaya Gentle Daily Exfoliating facewash. Fash is every day. I love the matter finish that it gives. And the Himalaya is for the days when I need extra cleansing. I wash my face with face wash twice a day and if it gets oily in between I wither just splash water or I wipe it with rose water. 5. Toning. 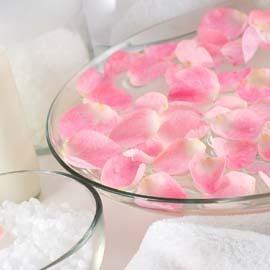 Rose water is my current best friend. I use it atleast twice a day. As soon as I wake up and before I sleep. I have a bottle from an ayurveda place which I have diluted and kept. 6. Moisturising. Since my skin is strange, I have to keep it hydrated. 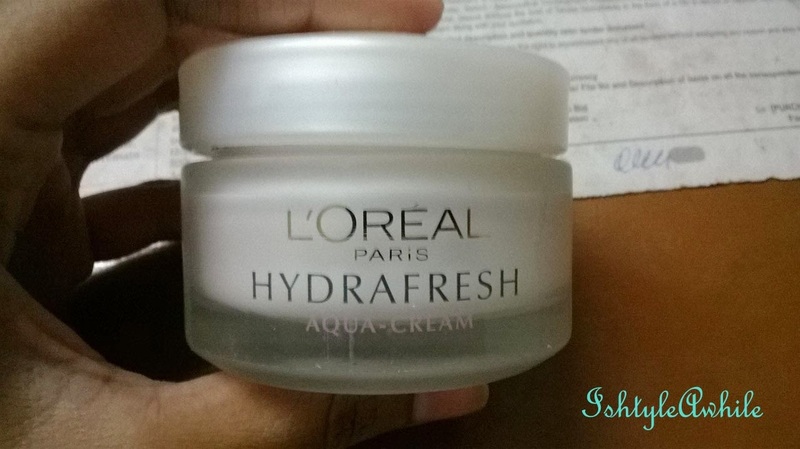 So I sometimes use a medicated cream that my dermatologist suggested and the rest of the time I use L'Oreal HydraFresh Aqua cream. I use so little it may seem unbelievable that such a tiny amount covers my whole face and neck. 7. Powder. I am sure you have seen grandparents wash their face and then just powder it with Gokul santhol or the likes. Well my dermatologist suggested I do the same. So at night, after washing and toning, I use a strong hydrating cream and then once that is absorbed into my skin, I apply Ponds powder. It really controls the oils and therefore helps in controlling my acne. I don't know if this would work for everyone. But is sure works for me. So this is how I keep my skin hydrated and oil free during the crazy hot season. 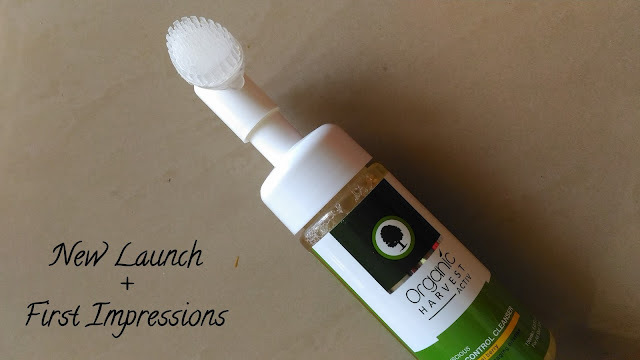 If you want some easy DIYs for keeping your hair and skin happy, head over to GlitterTrails and check out our Collablog diaries post. What do you do to beat the heat?? Share your tips with us.